Here’s a chance to try something new! 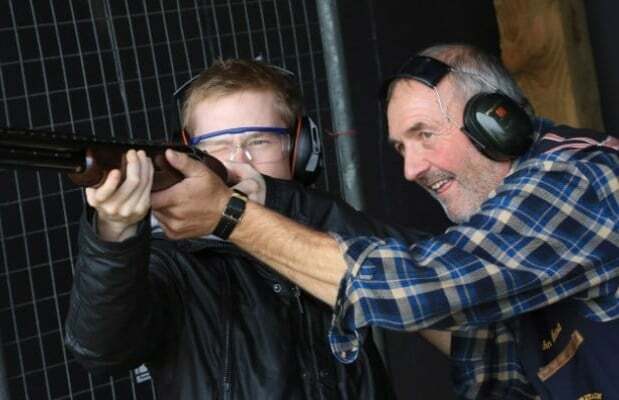 Clay pigeon shooting is a great activity for gunslingers, young and old. Learn to safely handle a shotgun in the company of professional instructors, and take aim at the flying orange targets. Follow your tutor’s advice carefully, and you’ll never forget the satisfaction of shattering your first clay! 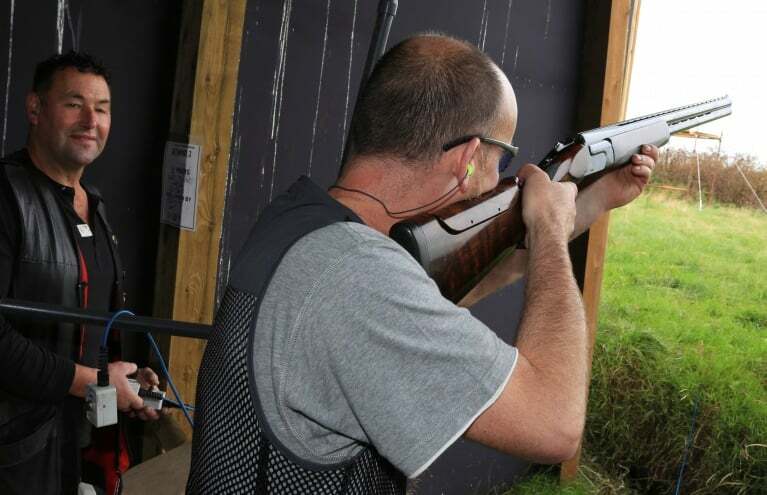 In this section, you’ll find our great selection of clay pigeon shooting experiences, in locations across the country. Choose from basic 25-clay sessions, multi-target sports packages, and even an overnight shooting break. Whether they’ve tried it before or not, an Experience Days voucher makes a unique gift for the budding marksman or woman in your life. 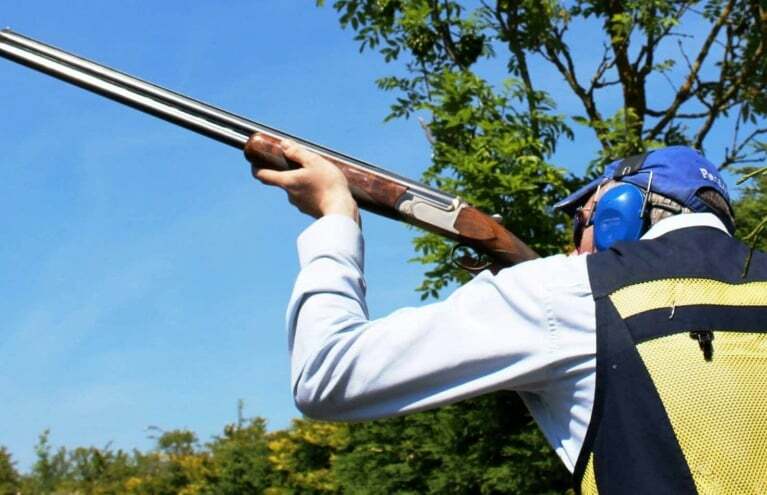 Learn to shoot in Falkirk with this (50 clay) clay pigeon shooting experience. 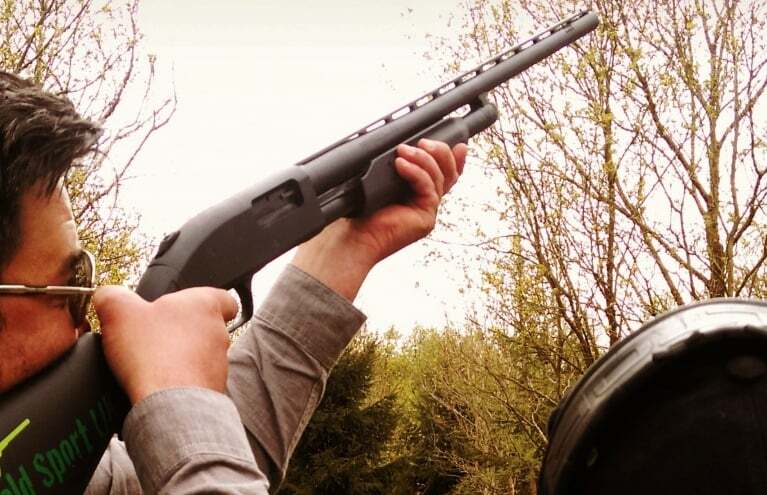 Try your hand at Clay Pigeon Shooting in Dartford with this fun 50 clay shooting experience! 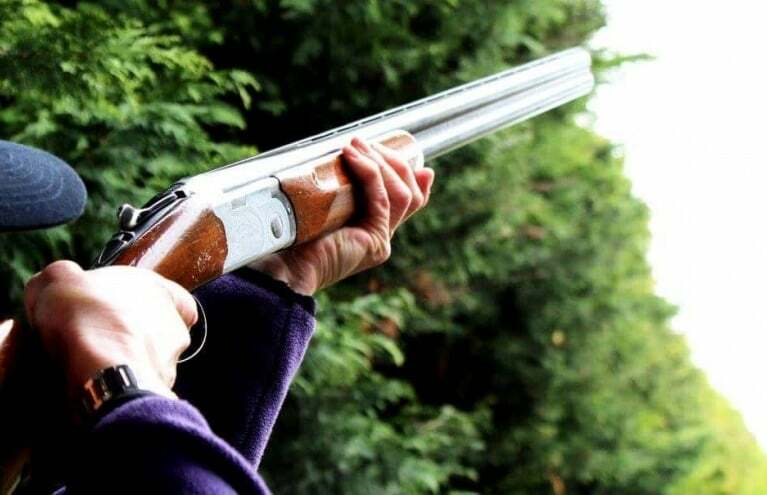 Enjoy a 100 Clay shooting experience in Dartford with expert instruction and lunch included! Before it was made illegal, in 1921, shooting contests were held using live pigeons. Happily, that’s all behind us, and today’s sport can be practised and enjoyed guilt-free. The clay ‘birds’ are now fired from purpose-built ‘traps’, offering a challenging aerial target to the shooter below. Single or multiple clays can be launched at varying trajectories to imitate the flight of live game, increasing difficulty – and fun! All the experiences in this section are open to first-timers, so – even if they’ve never held a gun before – your loved one could discover the rewards of clay pigeon shooting for themselves. Whichever voucher you choose, they’ll be in excellent hands, with experienced, safety-minded instructors there to guide them. 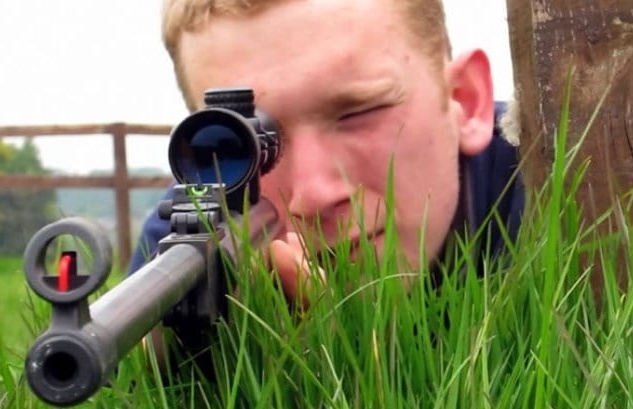 Most beginners hit targets within their first lesson – and never forget the sensation! From Stirlingshire to Sussex, there are reputable centres across the country, offering sessions of 25 – 100 clays, for individuals or couples. Find your nearest, and give someone the chance to try something different, and – who knows – maybe gain a new hobby. Why be boring, when you can surprise them with an Experience Days voucher, today! What is the minimum age requirement for Clay Pigeon Shooting? The standard age requirement is usually 10 or 12 on most of our experiences. As any children taking part will be handling guns, under 18s must be accompanied by an adult. If you are interested in a particular experience, please find the minimum age listed under the Requirements section. 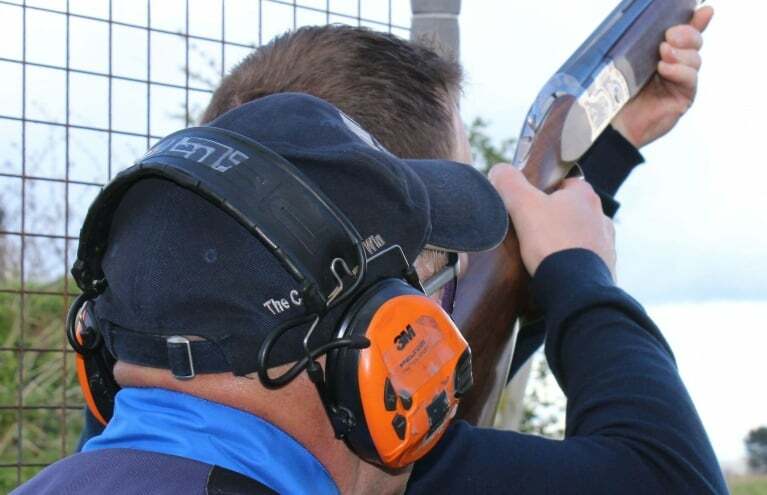 Do you need experience with guns to take part in Clay Pigeon Shooting? Not at all! 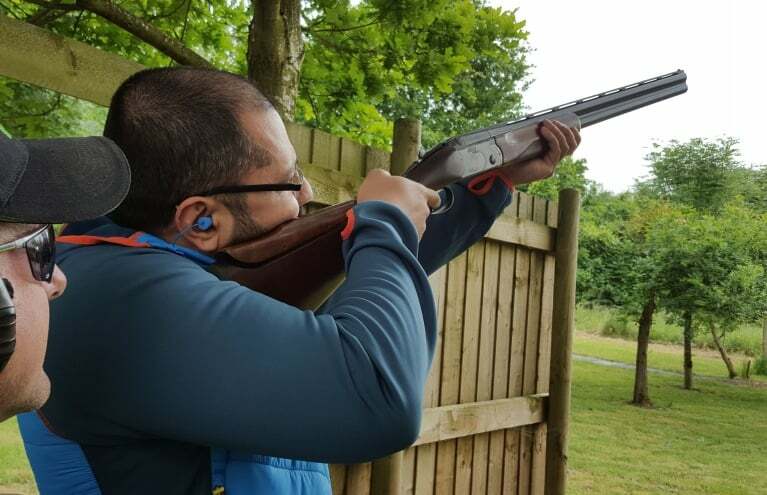 Clay Pigeon Shooting is something that anyone can enjoy, whether you've never held a gun before or are an experienced shooter.